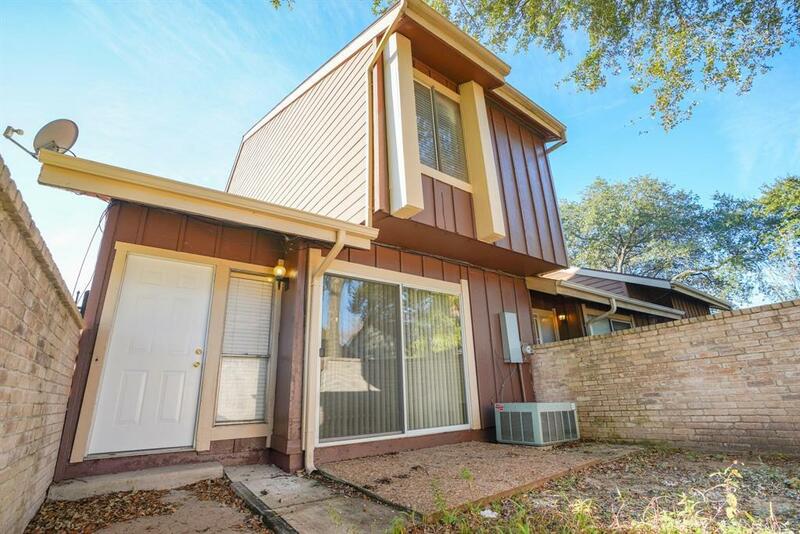 Welcome to a beautifully updated townhouse located conveniently close to major freeways, restaurants and retail shopping. 3bedroom, 2.5 bathroom, and 2 car attached garage. 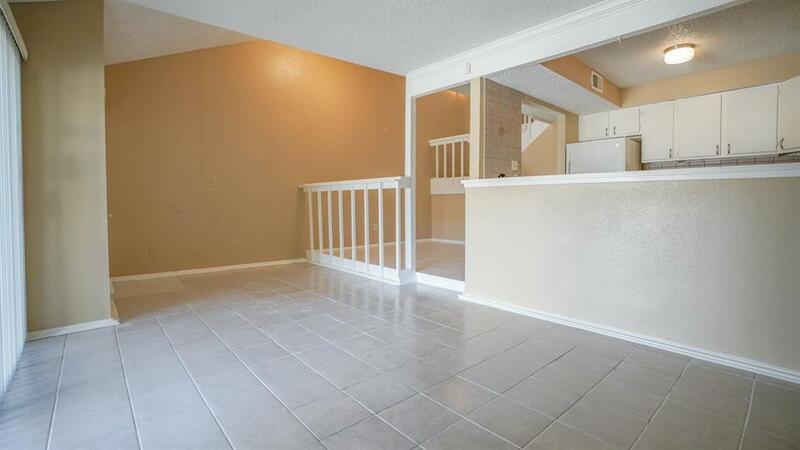 NEW paint, carpet and tile floors throughout the home. Spacious, open floor plan. Kitchen opens to living & breakfast area. 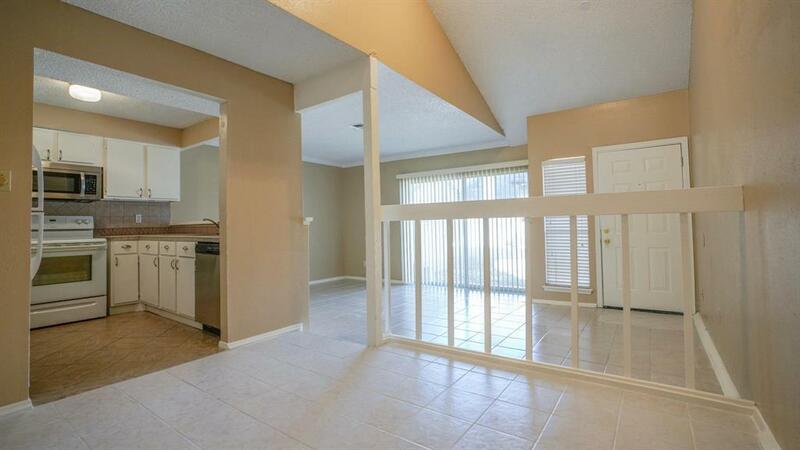 Large sliding doors open to large enclosed patio. 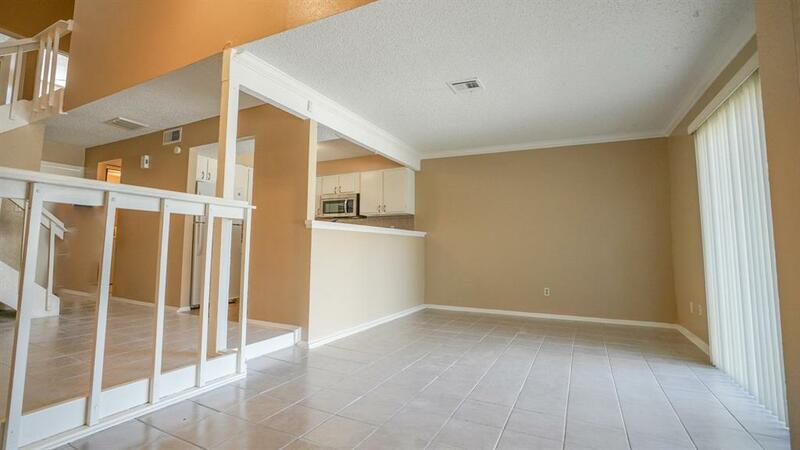 High ceilings, sky light, ceiling fans, extra storage under stairs & lots of shelves in utility rm. Large loft area. Master bedroom has 2 closets!! Refrigerator/washer/dryer included. Schedule your showing today before it's gone! This won't last long!